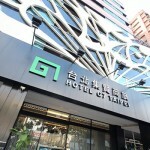 Hotel G7 is located on Jixian(集賢) Rd. 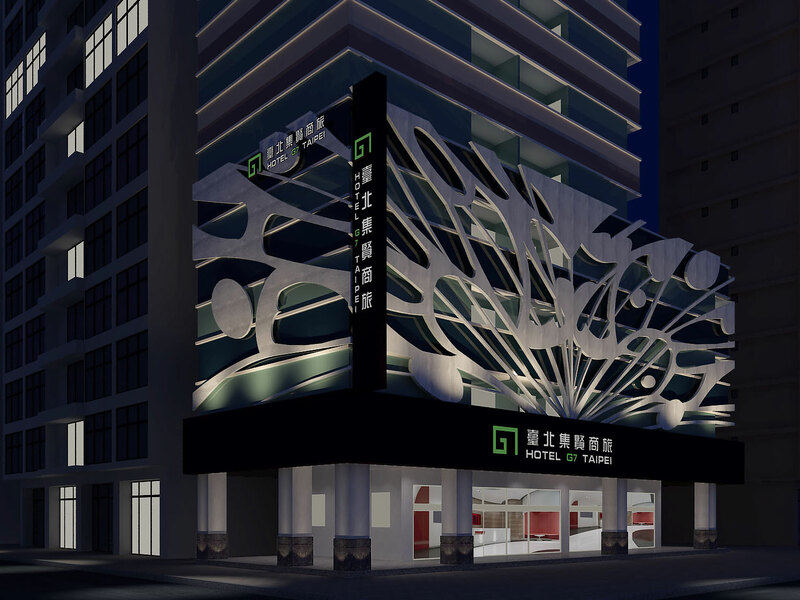 in New Taipei City. 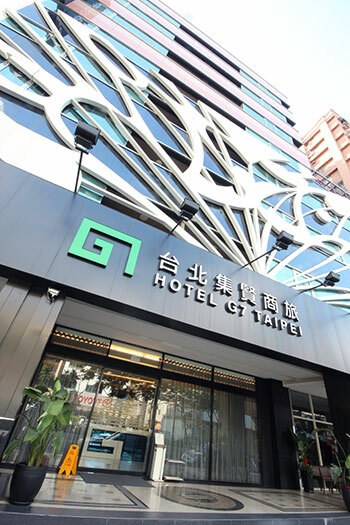 It is adjacent to the Mass Rapid Transit stop (St. Ignatius High SchoolStation) ,to the access road to National Highway No.1, and to the convenient travel net to Shihlin Night Market, Shihlin Presidential Residence, Taipei Astronomical Museum, Yangmingshan National Park, Yonglian Temple Marketplace，Eastern Taipei SOGO Marketplace, Danshui Old Street and many other famous tourist hot spots. 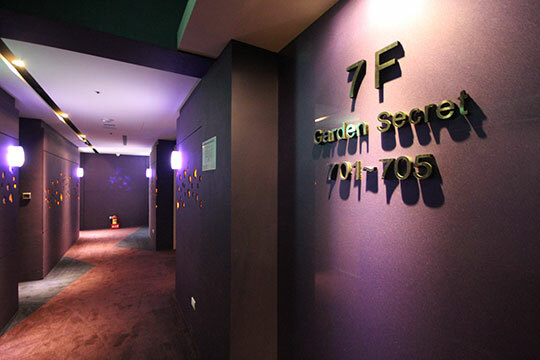 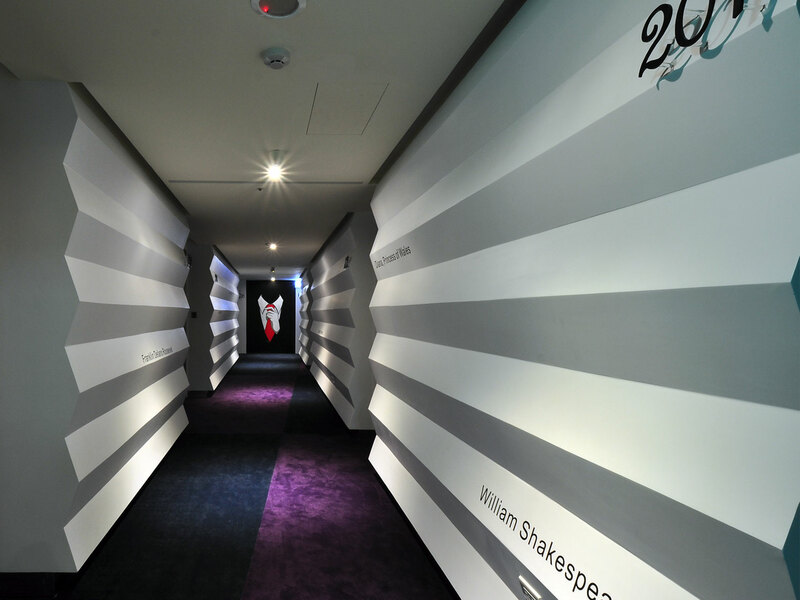 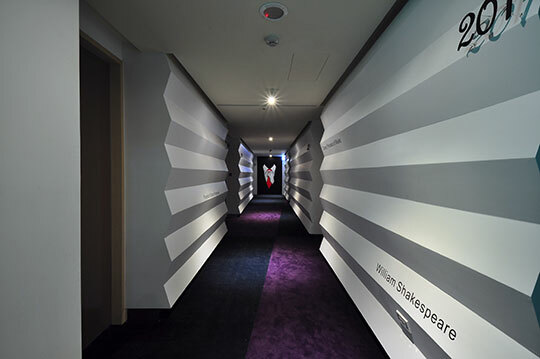 By giving each of the 7 floors an innovative theme: G7 for Game Sport,Gentleman & Lady, Gallery Art, Golden Era, Garden Secret, Glass Colored, andGo Green, the versatility of the space and concept of design gives our customers anunparallel lodging experience. 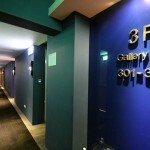 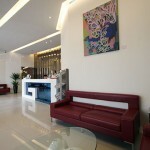 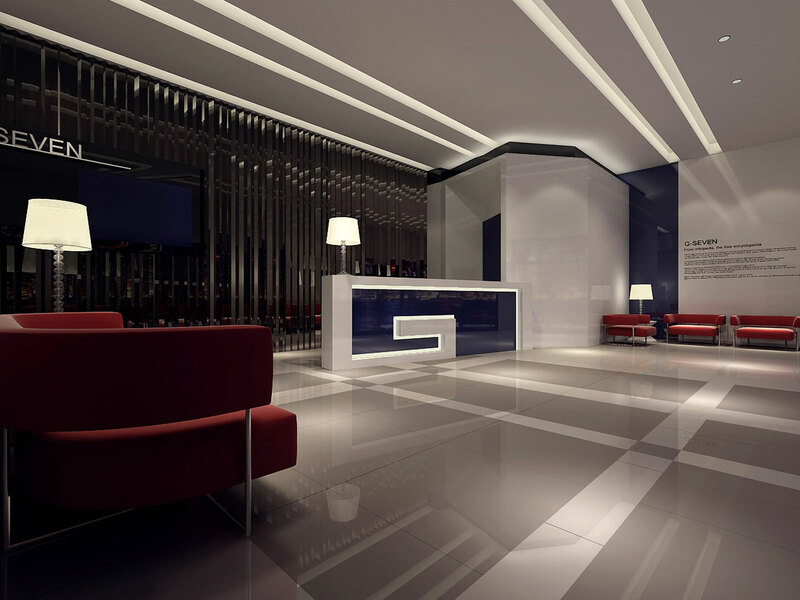 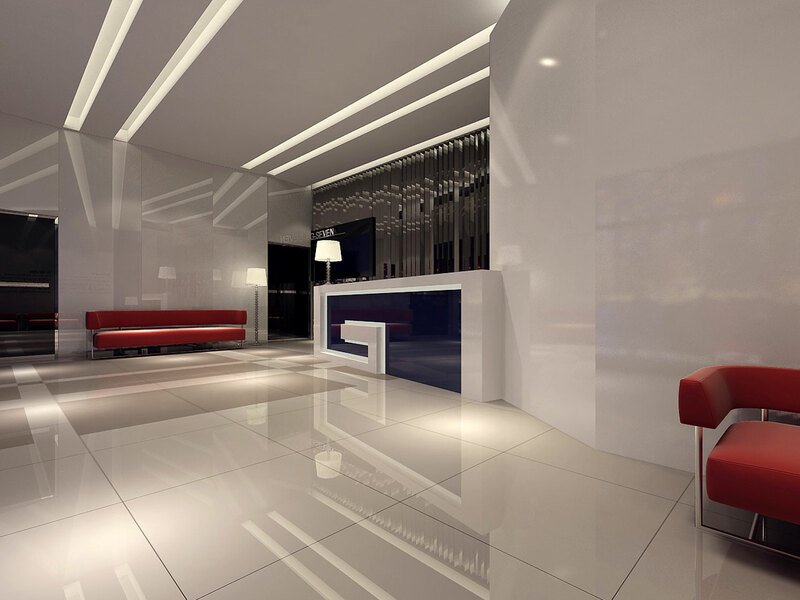 The distinctive modern design of the concierge andthe comprehensive business center cater every aspect of your needs. 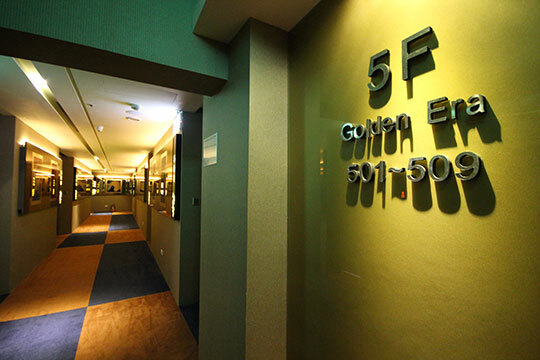 Come and enjoy a hassle-free stay with our personalized service while indulging in the elegance andluxuries that our hotel has presented. 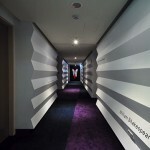 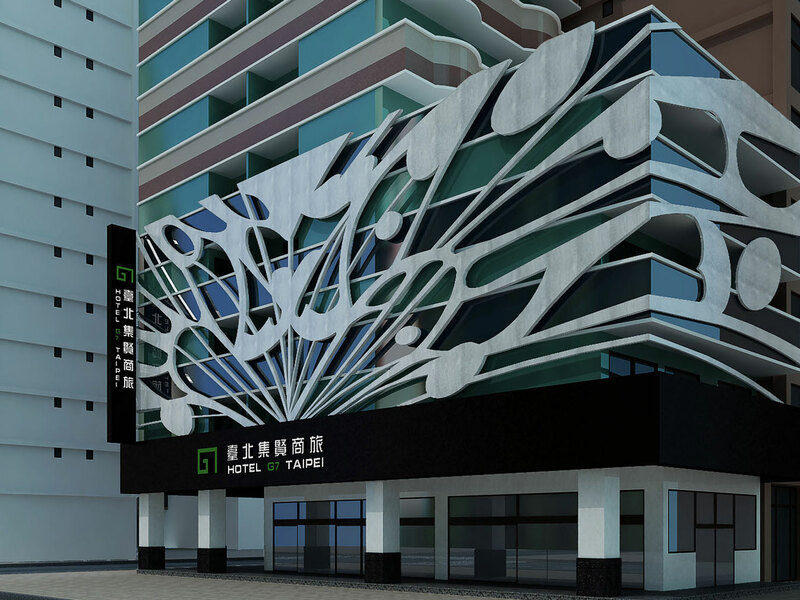 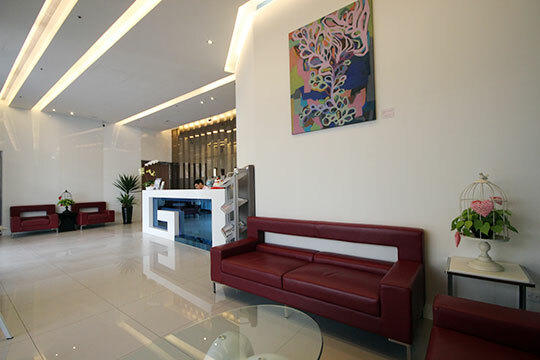 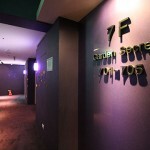 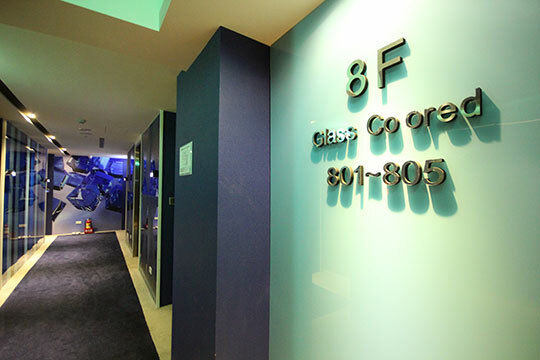 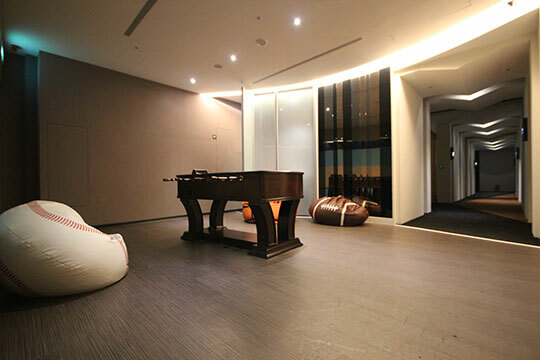 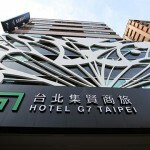 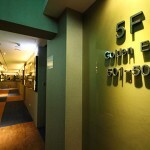 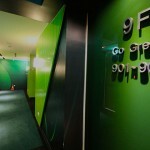 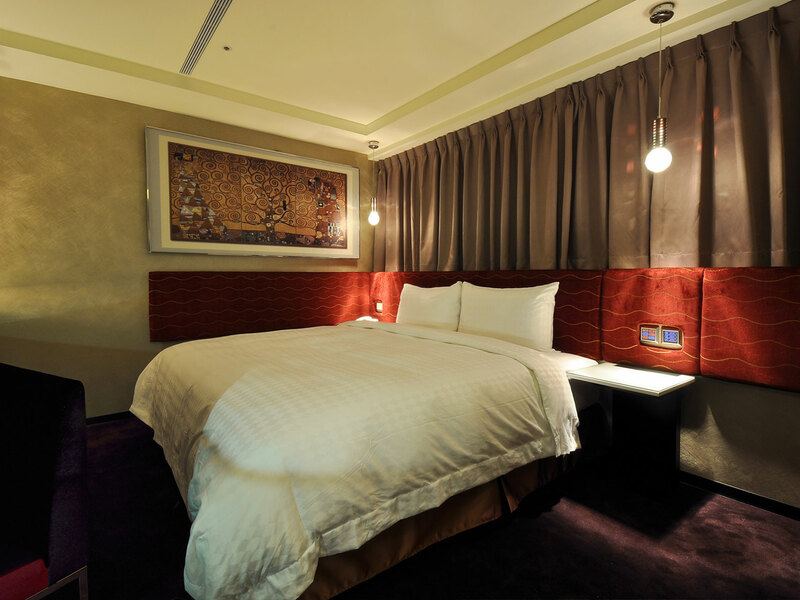 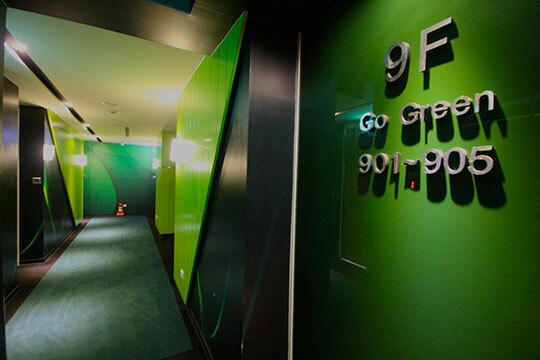 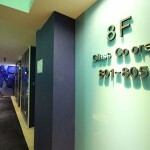 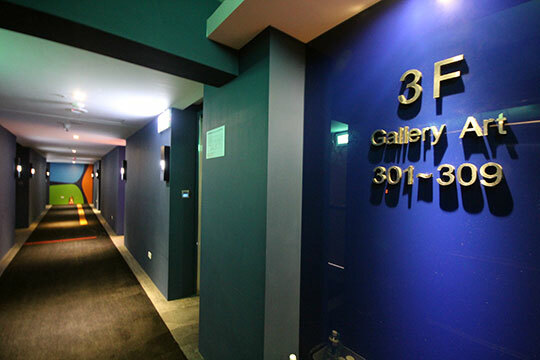 Hotel G7 Taipei provides you with unique quality in services and facilities andcomforts of home away from home. 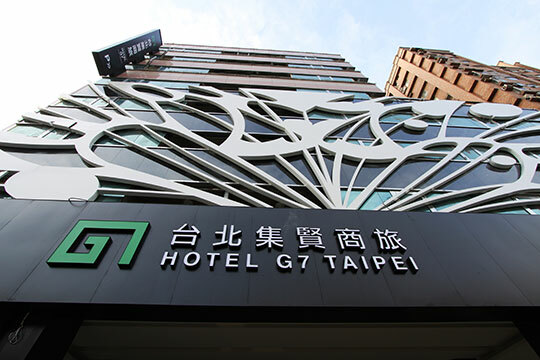 It is the best choice for holidays and business.Hotel G7 sincerely invites you to come and experience the beauty of its fashion and humanities.